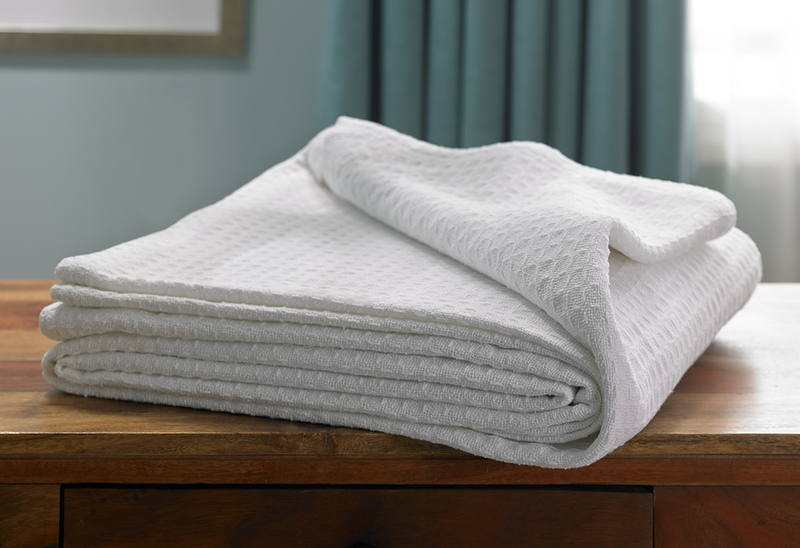 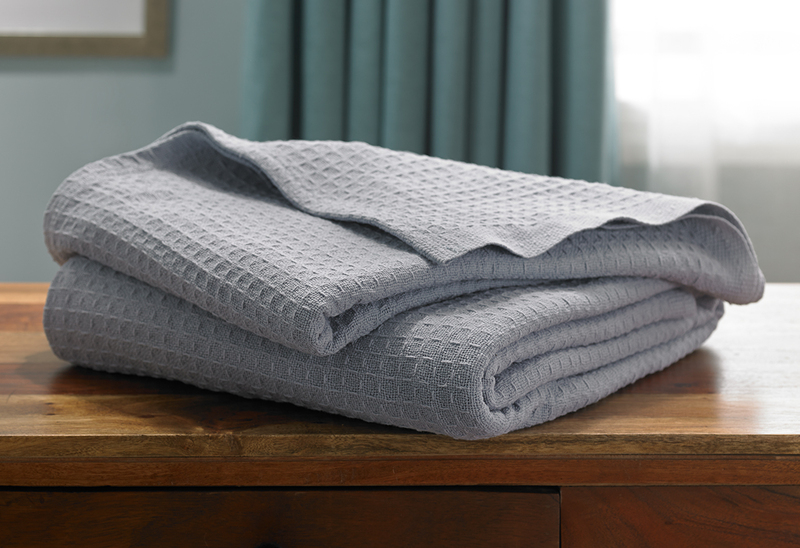 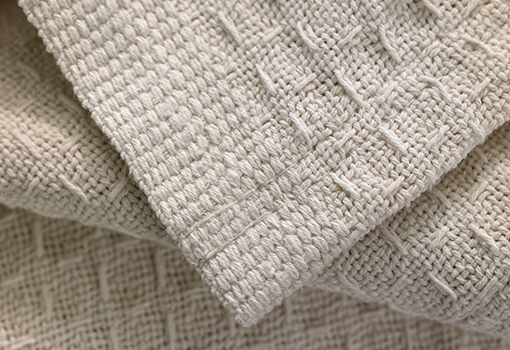 Cuddle up in the Hampton cotton blanket to make your nights restful and cozy year-round. The thermal material works as an insulator, keeping the heat under the blanket for you to stay warm all night long. 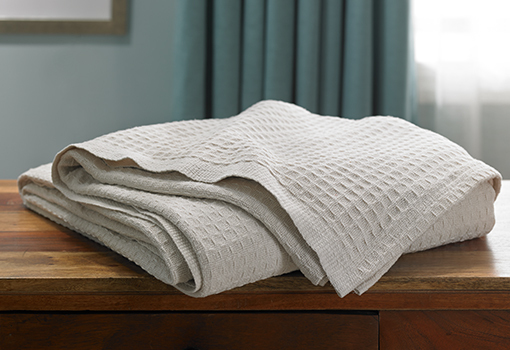 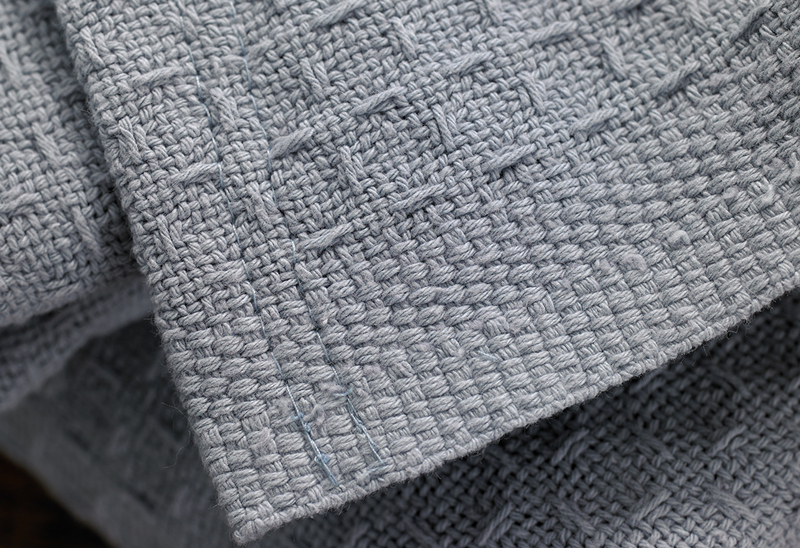 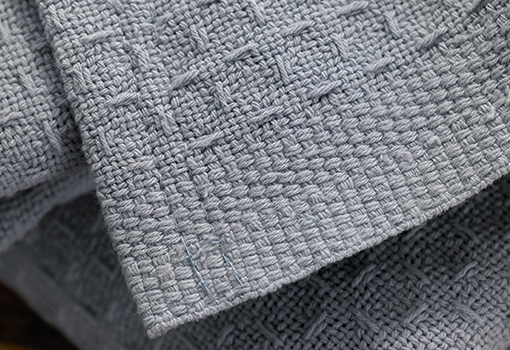 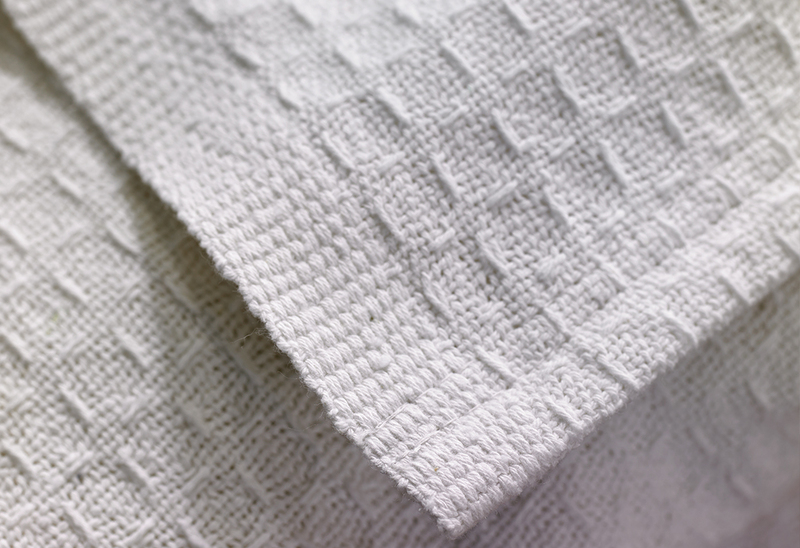 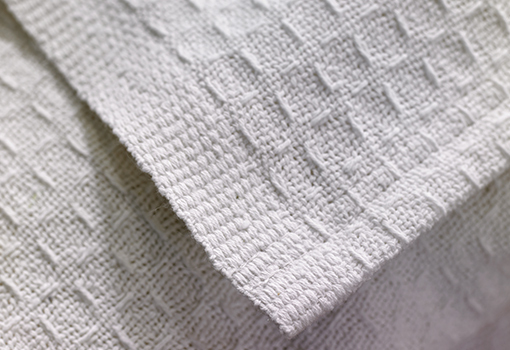 This versatile waffle weave blanket can be used as an final top layer to your Hampton bed or as an extra interior comfort layer. 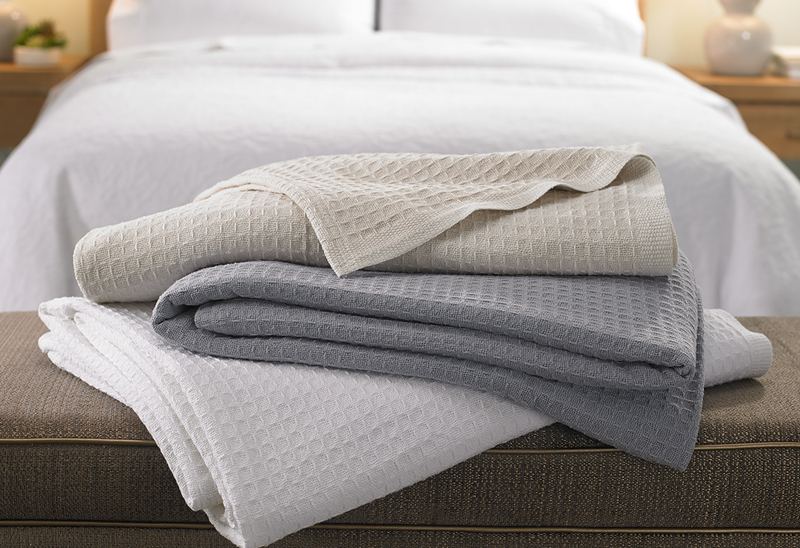 Your bedtime just got better with Hampton. 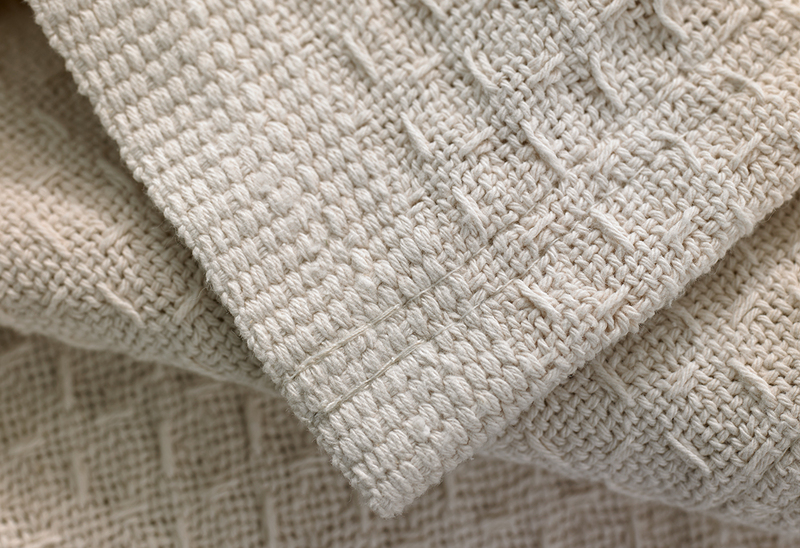 Choose from White, Natural or Blue.